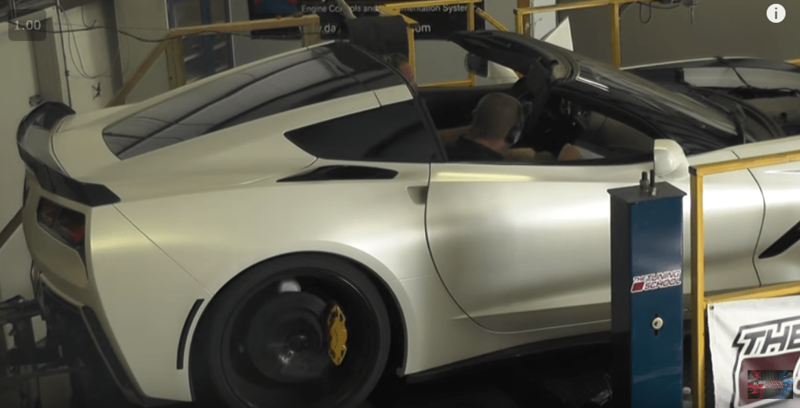 See how we gained 43+ HP. Check out The Tuning School review of BOOSTane. Get higher octane, no more octane boosters that don’t work. No more lugging around race fuel pails. 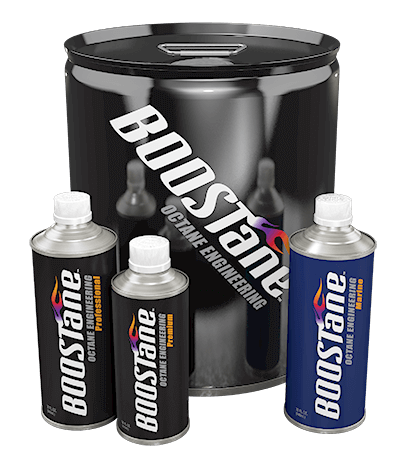 Find your tuner, get some BOOSTane, get properly dialed in on your tune, and run BOOSTane for higher octane. For years drivers have been limited to fuel options, your choices have been pump fuel at a local gas station, race fuel that is expensive and difficult to handle, or a mix of pump fuel + fuel additive from a local auto store that never created results. BOOSTane is the solution. The highest performing octane booster available, we allow anyone to fully customize their fuel from a 93 pump grade to as high as a 116 race fuel equivalent. Using a proprietary carrier we allow the end user to create more aggressive tunes, protect their engine, and treat lower quality fuel. We’re teaming up with tuners around the country to give peace of mind that we deliver on our claim of raising octane. Shoot us a message with any questions and we will gladly have an engineer get back to you. Whether you’re using our products for tuning, protecting your hot rod, or in a race boat, we’ve tested and retested to ensure safe and reliable results every time.